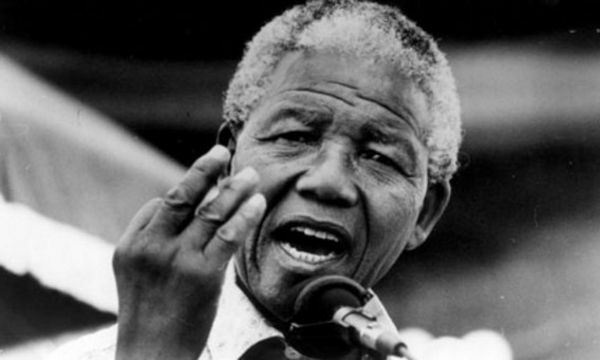 Nelson Mandela is celebrated around the world for his personal struggle against apartheid, a system devised by the National Party controlled by the minority white in South Africa to oppress the black majority. He led the decades-long struggle to replace the apartheid regime with a multi-racial democracy and advocated for reconciliation in spite of being imprisoned for 27 years. 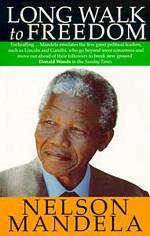 After becoming South Africa’s first black president in 1994, Mandela was the driving force behind the peaceful transition of one of the most racist societies in modern times to a nonviolent and democratic society where acceptance reigns and there were no recriminations. He was one of the world’s most respected political leaders of his time. Here are sixteen inspiring quotations from ‘Long Walk to Freedom’, autobiography of Nelson Mandela, which was recently made into a biopic with an inspiring performance from British actor, producer, and musician Idris Elba.